The Lower Yuba below Englebright to the mouth at the Feather River is open all year-around with a few restrictions. Only barbless hooks and artificial lures can be used and the stretch above HWY 20 bridge to Englebright Reservoir is closed from September. 1st - November 31st for the salmon spawn. Easy rules to follow yes? After finding a crossing point a few trips ago, I've been fishing the other side of the Yuba above HWY 20. 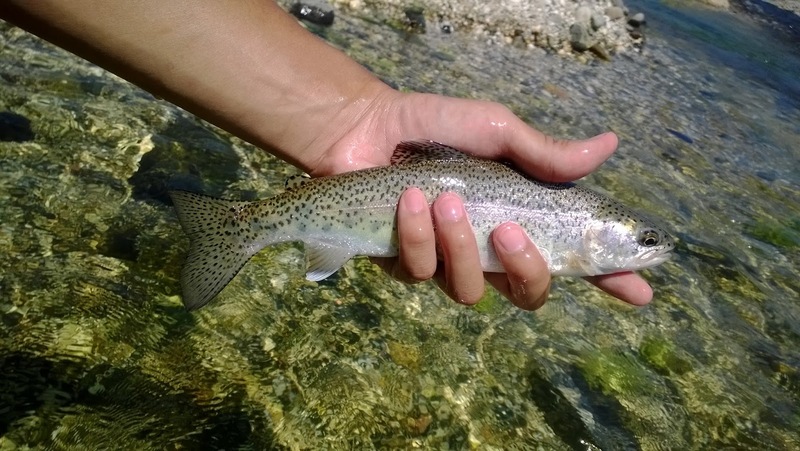 Sometimes when anglers fish a spot all day long with no bites, "The fish are on the other side of the river" is what they say after witnessing someone catch a fish on the opposite side of the river. Is this a myth or truth? How about instead of matching the hatch let's stop fishing for a second and analyze why the fish are over there. Fish will always be looking for the most ideal spots where the flow, depth, and structure fit their needs to feed or rest. You find yourself fishing next to a sandbank versus the other side where there are freestone rocks and overhanging brush. Yup, the fish are on the other side of the river. Time to start looking for something similar to that on the side of the river you're fishing. Maybe you'll find some fish. The stretch of the Lower Yuba above HWY 20 is known for its better hatches of bugs. Lots of stones, PMDs, and BWOs. This stretch is often fished the least but can get crowded during prime-time hatches. Adventuring and exploring the opposite bank of the Yuba has helped me learn a lot about the side I'm usually fishing. What I found the most interesting was that areas that I would always try casting to were shallower than I expected, no wonder I've never caught fish there. 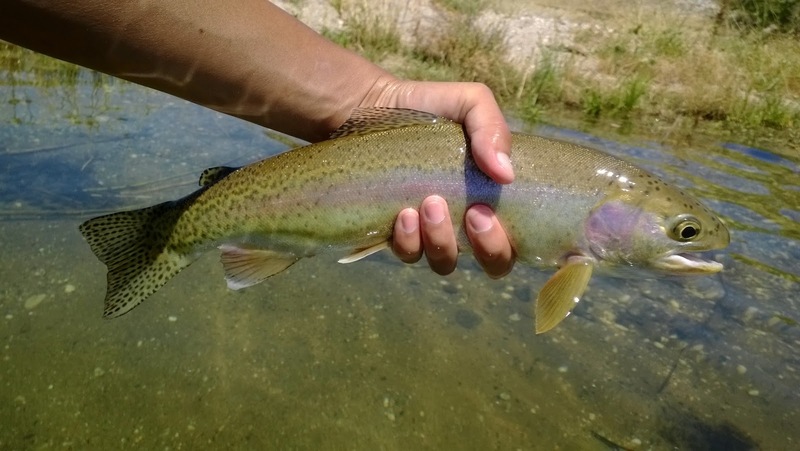 Streamers have been my main focus on the Yuba these past few trips. They seem to work really well and what a better place to learn how to fish them than on the Yuba. After buying a new style of hook, I tied a few new Hero Sculpin patterns that where getting hit hard but for some reason not hooking up. Was it my fly or was it the fish? Still haven't figured it out. Luckily I haven't gone home skunked but damn that Yuba River inconsistency. The landing was better this time because the hook was getting stuck but the hooking was bad because they just wouldn't hit the fly in the right spot. I hiked and explored as far up the river as I could. 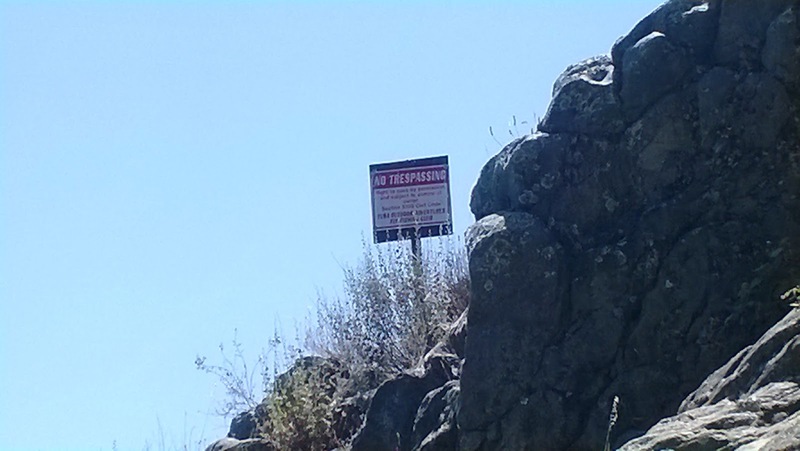 Unfortunately I was cut off by a huge boulder and couldn't get to the Yuba Narrows (which I really wanted to see) due to private property. The fishing wasn't that much better upstream either. 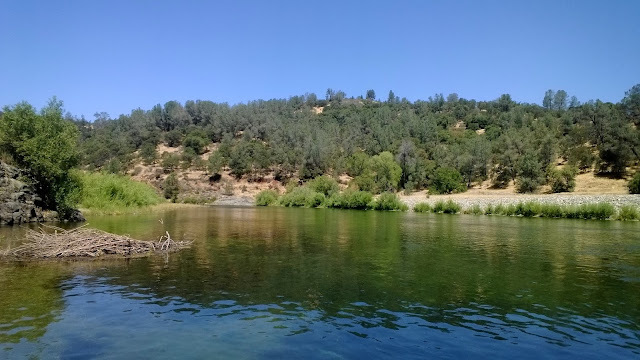 Now that I know the river up and down, I can officially say "On the Yuba it's not where you fish, it's how you fish."